BATON ROUGE, La. (AP) — A young man from Louisiana has confessed to killing his parents, his girlfriend, and two of her family members who had taken him in after he was kicked out of his house, authorities said Tuesday. Dakota Theriot, 21, told authorities he used a gun he stole from his father, Livingston Parish Sheriff Jason Ard said at a news conference. He said while Theriot was cooperating and had provided authorities with a lot of information about how the killings unfolded, they still haven’t determined exactly why the killings happened. “We don’t really know what the motive is. We just know what he did,” Ard said. 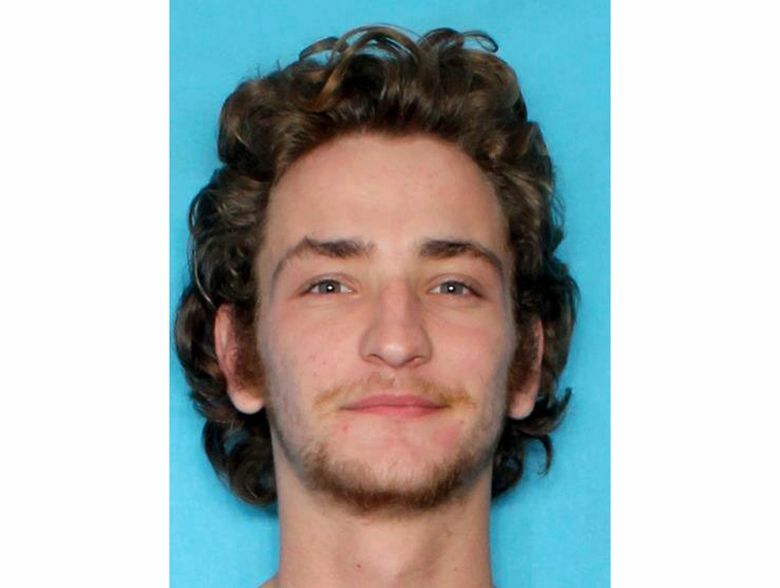 Authorities have said Theriot shot and killed three people — Summer Ernest, 20, his girlfriend; and Ernest’s brother and father — in Livingston Parish, then drove her father’s pickup truck to Ascension Parish, where he shot his parents. He then drove to his grandmother’s house in Warsaw, Virginia, where he was arrested on Sunday morning, Ard and Ascension Parish Sheriff Bobby Webre said. Theriot is due in court on Friday in Virginia for an extradition hearing and will eventually be sent back to Louisiana to face multiple murder charges. Detectives from Louisiana went to Virginia and questioned him, the sheriffs said. In addition to Summer Ernest, the victims have been identified as Billy Ernest, 43; Tanner Ernest, 17; and Theriot’s parents, Keith Theriot and Elizabeth Theriot, both 50. Summer Ernest and Dakota Theriot had only been dating for a couple of weeks, and he was living with her family for about the same amount of time after his parents kicked him out, Ard said. The sheriff said that just a short time before the shootings, Theriot tagged along with Billy Ernest as he drove his wife to work early Saturday morning. Summer Ernest and her father and brother were each shot once in the head, Ard said. Autopsies on Theriot’s parents were to be done Tuesday, Webre said. Two children were in the Ernest home in Livingston Parish — a 7-year-old and a 1-year-old — Ard said. They went to a neighbor’s house and the neighbor called law enforcement. Theriot’s grandmother had checked into a hotel Saturday night in Virginia, fearing he might show up there, Richmond County Sheriff Stephan B. Smith said in a phone interview. The woman asked authorities to check her house Sunday morning to ensure it was safe before she returned. Authorities have said Theriot had some run-ins with law enforcement previously in other parishes but described those as misdemeanor-type incidents that did not include violence. But people who lived with Keith and Elizabeth Theriot said their son had struggled with drugs over the years and had violent outbursts, and the relationship between him and Summer Ernest had raised red flags with her family and friends. If Theriot doesn’t fight extradition, he could be back in Louisiana by Friday or Saturday, said Webre, who added that he would not oppose the death penalty if prosecutors asked for it. Follow Santana on Twitter @ruskygal and Deslatte on Twitter @MelindaDeslatte.